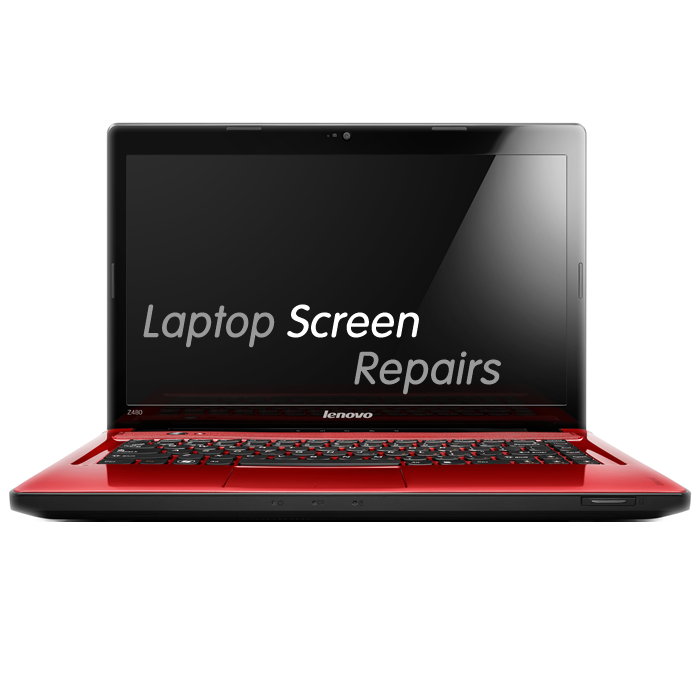 If you have smashed or cracked the screen of your laptop we can replace the display panel. Most damage to laptop screens is physical damage caused by dropping it! but screens do develop faults on their own there are three main causes: the panel itself, the inventor and the video cable .We replace screens in all makes of laptops using high quality panels with a manufacturer warranty, we do hold commonly used panels in stock but most panels need to be ordered on demand. Once received your laptop will be assesed, we will then confirm the repair cost with you and proceed with the repair, your Laptop will be fully tested before being returned to you. If your display flickers or turns off when you move the lid of your laptop this is probably being caused by a worn video cable. Because of the physical nature of a laptop the video cable is positioned to run from the base up through the hinge area and onto the display, this can wear out cause bad connections and shorts. Sometimes you will get a distorted image on your display if your system has developed a graphics adapter fault, on a laptop the graphics are built into the mainboard so this could be a costly repair and in a lot of cases an uneconomical one. We can advise if repairing is advisable. If your screen has all of a sudden become very dark in fact barely visible then it is most likely the backlight or invertor has failed, on LCD panels the image is displayed on the panel and then cathode tubes provide backlight so you can see those images.